We design mobile Apps that help open businesses and keep them open! Our focus is on tech solutions for small and medium sized companies to improve sales and performance by providing them the best in the digital world. A creative, mobile friendly website with a modern interface will be a great tool to increase your sales performance. We offer unique apps to small and medium businesses from different sectors of industry. Graphics designed by our talented and creative team will be the most effective visit card for your business. We make high quality promotional videos to enhance your business and make your company stand out. Trivia is taking the world by storm. 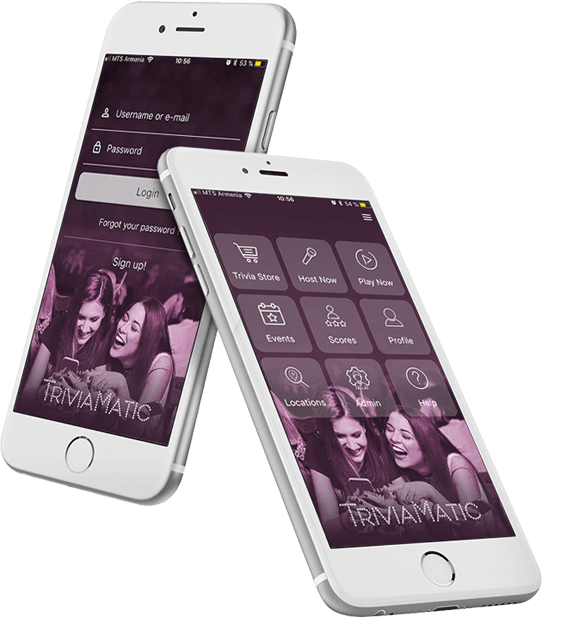 Introducing TriviaMatic, a phone app or paper-based system that enables you to bring trivia nights into your restaurant & bar with the click of a button. 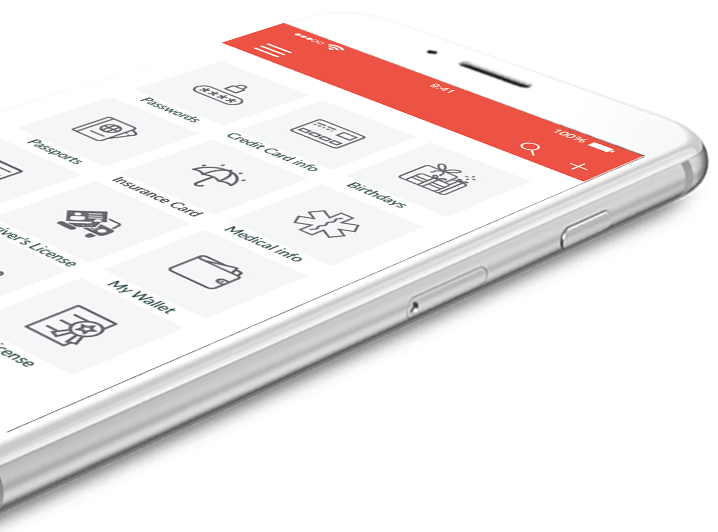 We work with our clients to develop compelling mobile applications that empower businesses and offer values to their customers. Our work stands out from the competition. We develop for multiple mobile platforms removing all the limitations and boundaries. We are a professional team working with the best companies in the world and having many successful projects completed. 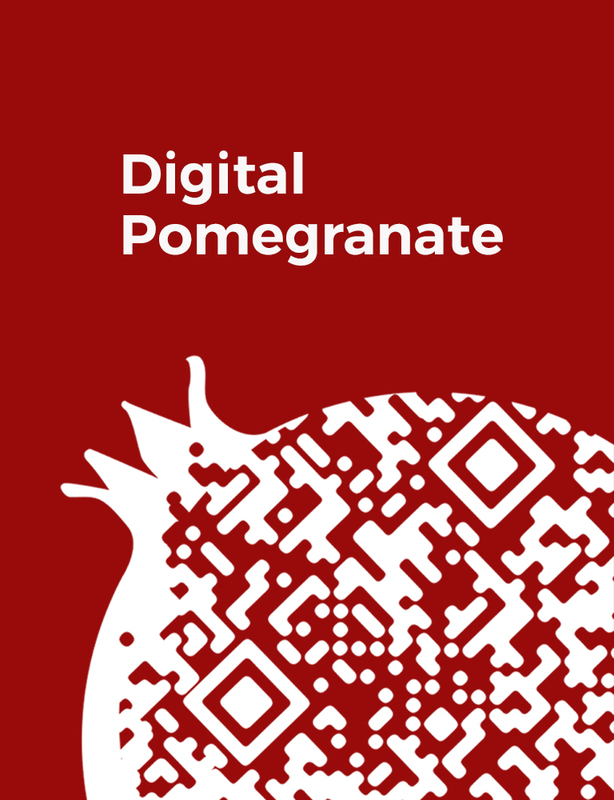 Founded in 2013 and being a successful start up, Digital Pomegranate has expanded its team and is now a highly developed company with professional experience in IT. Our team is composed of talented and creative people, who prove that you can find your dream job in your hometown and become a successful professional. Digital Pomegranate is one of the leading IT companies in Armenia. We were announced the winner of several IT hackathons, won prizes for best game design and best 2D animation. We turn your ideas into creative apps. We make every dream project come true. We do our best to create unique solutions for your business. 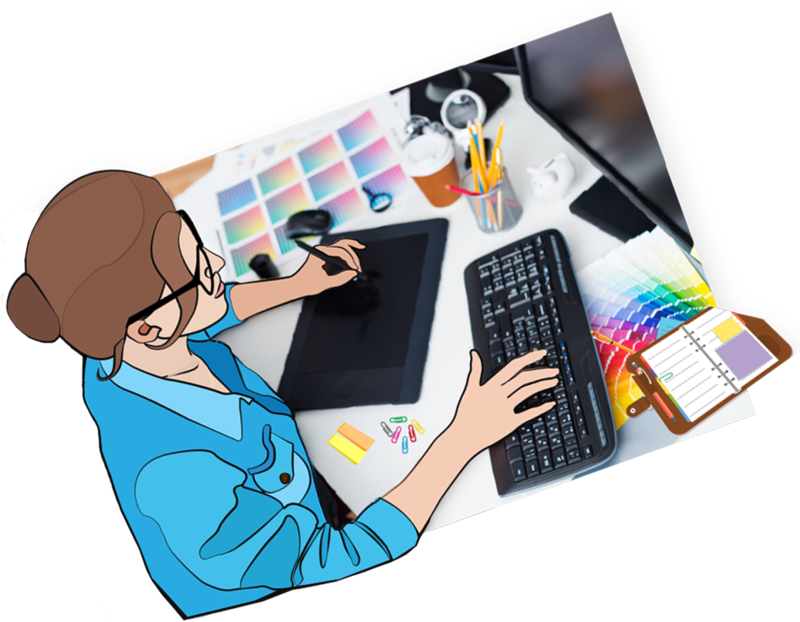 No matter what industry you’re in, design — the look and feel of your website, logo, social media profiles, marketing materials, etc. — is an important tool to hook customers with a great first impression. Videos are an excellent way to promote your business. They engage people in a way that isn’t possible with static content. 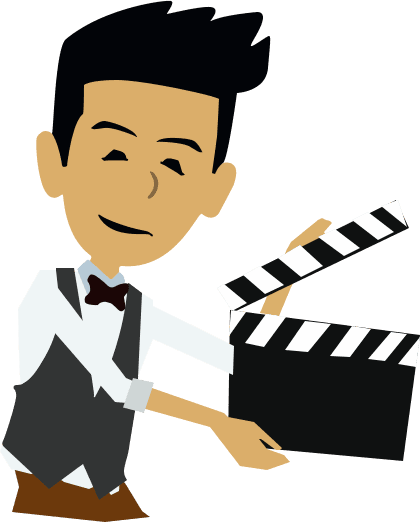 Explainer videos have boomed in popularity over the past year due to their affordability and proven effectiveness in growing a business. The first all-inclusive tourism portal and mobile app for Armenia. We are organizing a crowdfunding campaign to find new partners to do business with and our team is going to dedicate all of its revenue to develop “Visit Armenia’’ – the first all-inclusive tourism portal and mobile app covering the whole country.